WestJet has decided to call a halt to its Toronto - Sudbury service with effect from 27th October this year, citing poor performance. 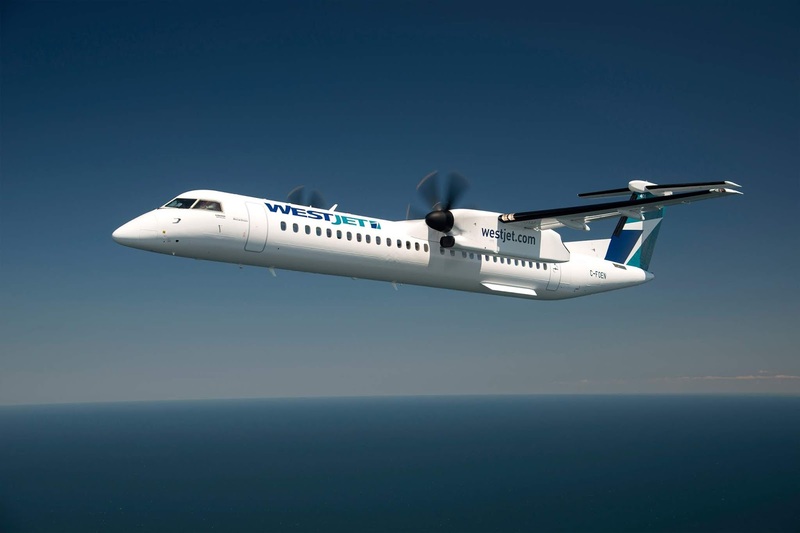 The service is currently operated under the WestJet Encore brand on Bombardier Q400 aircraft three times a day, the airline has confirmed it will axe all three flights. Both Air Canada and Porter will continue to operate flights between Sudbury and Toronto's airports of Pearson and Billy Bishop, respectively. Although Air Canada may now reverse its proposed plan to reduce services to one a day from the end of March next year in light of WestJet's decision.